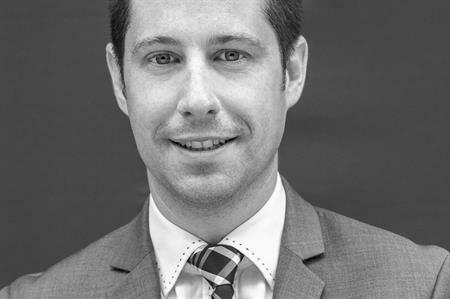 Former business development director at Monte Carlo SBM has been appointed associate director of sales for the Four Seasons Resort Marrakech. After 11 years working for Monaco-based properties, Delory will be responsible for sales at the 141-room North African resort, across the UK, French and Benelux markets. He will be based at the London office, alongside Iain Robinson, senior regional director of sales. "My main objectives will be to increase our presence on the UK, France and Benelux. I'm keen to grow the volume of corporate events, incentives and celebrations." The property, which is located near the heart of the city, offers some of the largest meetings and events facilities in Marrakech, catering for up to 500 delegates. Other facilities include a 16-acre palm grove, two outdoor heated pools, three restaurants and bars, and several outdoor banqueting areas.